Sad news out of Belgium: two twins, deaf from birth, were euthanized after discovering they were going blind. The brothers worked and lived together, and they were productive members of society. They weren’t suffering, in extreme pain, or terminally ill. Belgium’s euthanasia law requires that a person be suffering from extreme pain or a terminal illness. 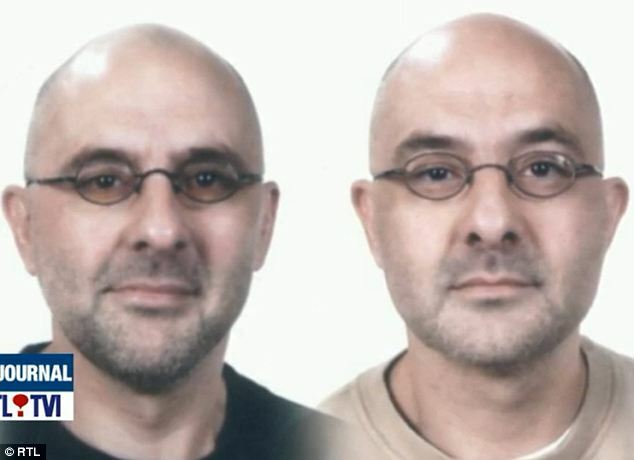 The twins, despite not meeting the requirements to be eligible for euthanasia, were still put to death by lethal injection. The pair were euthanised by lethal injection by doctors at Brussels University Hospital on December 14. “They were very happy. It was a relief to see the end of their suffering,” supervising doctor David Dufour told RTL television news. The men, from the village of Putte outside Brussels, had first sought help from – and been refused by – their local hospital. The doctor from the original hospital rightly felt that being blind or deaf was not what the legislation meant by “unbearable suffering.” Their parents also did not agree with their decision to be euthanized. Just days later, the Belgian government announced plans to potentially allow children with disabilities or adults with Alzheimer’s or dementia to be euthanized as well, a possibility that’s extremely worrying. This disturbing news from Belgium is a stark example of the common, and in this case tragic, misunderstanding of disability and its consequences. Adjustment to any disability is difficult, and deaf-blind people face their own particular challenges, but from at least the time of Helen Keller it has been known that these challenges can be met, and the technology and services available today have vastly improved prospects for the deaf-blind and others with disabilities. That these men wanted to die is tragic; that the state sanctioned and aided their suicide is frightening. If a patient goes to a doctor with suicidal thoughts, the right way to respond is not to go get the lethal injection medication ready. It’s to arrange counseling and therapy, to try to help him past his suicidal thoughts…not feed into them. But that’s what these Belgian doctors did, with the apparent approval of the Belgian government. It didn’t matter that these men were not terminally ill or in extreme pain. They were allowed to be killed. And even scarier is the thought that Belgium might be expanding their euthanasia program, especially considering that parents could be permitted to legally kill their children, simply because those children have a disability, or that someone with Alzheimer’s could be murdered without being capable of consenting to his own death first. These twins were vulnerable and needed information and help, not death. But their vulnerability was exploited, and now, tragically, they’re dead. The slippery slope of euthanasia in Belgium should serve as a warning for other countries considering starting down this grisly road.